In today’s world where technology is one of the prominent factors, everything right from the emails, social networking accounts to the internet banking details is protected through invisible walls created with code. This code is accessible to us with a string of characters that is also known as ‘password’. As the technology continues to get better with time, storing information online has become inevitable. Any why should you not do that? You get easy access to the required information wherever you are, wherever you go. Let’s not ignore the convenience of not having to stack up the banking and official matters. 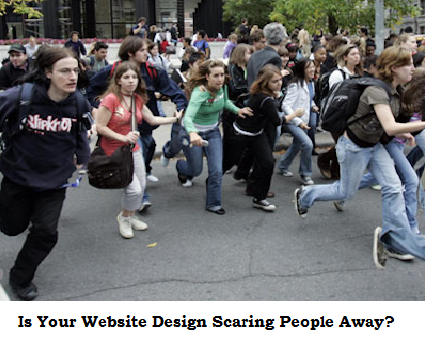 With the booming eCommerce industry, everyone prefers shopping online. You can order anything online right from fashion products to fast food, luxury items and even the daily groceries over the internet. We all have the knowledge about using these tools and services, but do we actually know how can we maintain the security of all the online channels? If you just answered a yes to that, then you are lucky! Skip the information mentioned ahead and directory go to the section – ‘Check The Strength Of Your Password’ to make your passwords powerful and effective. 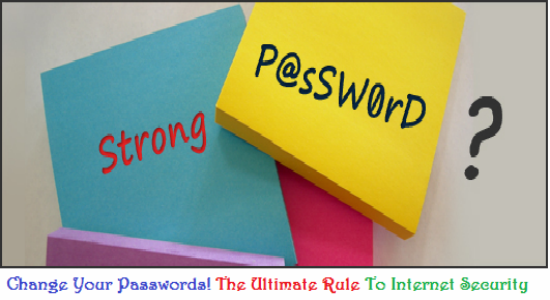 You need to check if your password is powerful enough so that it will withstand hacking! Let’s make things easy for you : There is a difference between keeping your Facebook account logged in and getting your account hacked. Special skills are involved when it comes to hacking! And at times it is just smart yet brutal guess work! Recently, two online security breaches have taken place. One hacker broke into LinkedIn and got access to 6.5 million LinkedIn accounts in June 2012. The hacker also obtained the emails and passwords of these accounts and published half of them online. These emails and passwords were then posted on a Russian Hacker Forum. You can view an infographic published by Rapid 7 on this hacking attempt here. Check if any of the passwords mentioned in there are used by you right now? 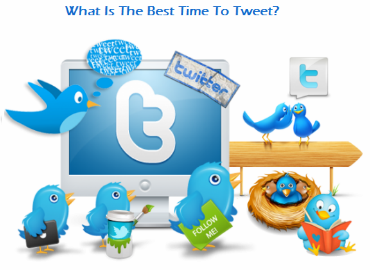 If your answer is yes, then you need to change your password right now! The second hacking incident was the Dropbox password breach in which the users had used the same username and passwords for their Dropbox accounts as they had with the other third-party accounts. This like having the same key for all the doors present in your house J Get access to one and you can open all of them! Your name, birth date, social security number, passport details, driver’s license details or the details of any identifying documents. The best solution is to use a complicated and long password for securing your accounts. The password should consist of at least 8 characters and it should be an incorporate numbers, symbols and letters in both lower case as well as upper case. Make sure to change your passwords regularly in order to maintain the effectiveness of security. 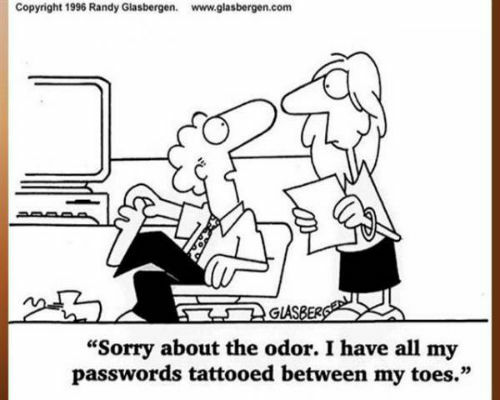 Not convinced about changing your passwords frequently? Here are three websites that will help you to check the effectiveness and strength of your passwords. This is another online password strength checker that depicts the effectiveness of your password on the basis of 4 levels of security. Here, the complexity of your password is checked! For getting the ‘Best’ attribute as the result, it is important to have a long s well as a complicated password. Unlike the previous password checker, the length and complexity comes into the picture for this password checker tool as well. 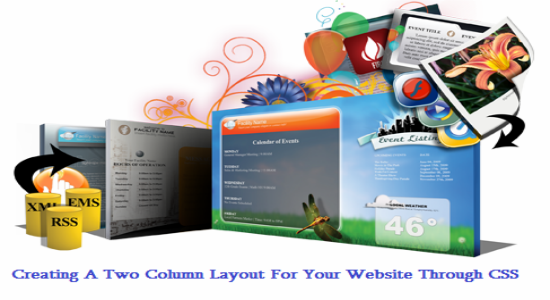 This website will also provide you with come information on how to create a strong password. The experts are of the opinion that you should generate unique and authentic passwords for your every online account. This will ensure that even if one of your accounts is compromised, the hacker will not be able to get an access to your other accounts with the same username and password. If you do take this advice seriously, then you might come across another problem : remembering all your complicated and unique passwords. Here is a workaround solution that will help you to conquer and manage your passwords perfectly. This does not involve taping your password to your screen. Take a generic personalized bit of the password, the one that can be added to all your unique passwords in order to make things difficult for the hackers. In this way even if you don’t remember the exact password, you can regenerate it easily based on your personal inclinations. In case everything else is lost, you always have the option of retrieving the password through the instructions provided by the respective website. I know it is difficult to create and maintain a strong password, but this is possible with the use of the various online tools. You will also come across some online tools that will generate, manage and store the passwords for you. However, tools are not going to come to you themselves, you have to find them. So before you become a victim of some hack and think ‘Why everything always goes wrong with me L’ get strong passwords to your rescue!